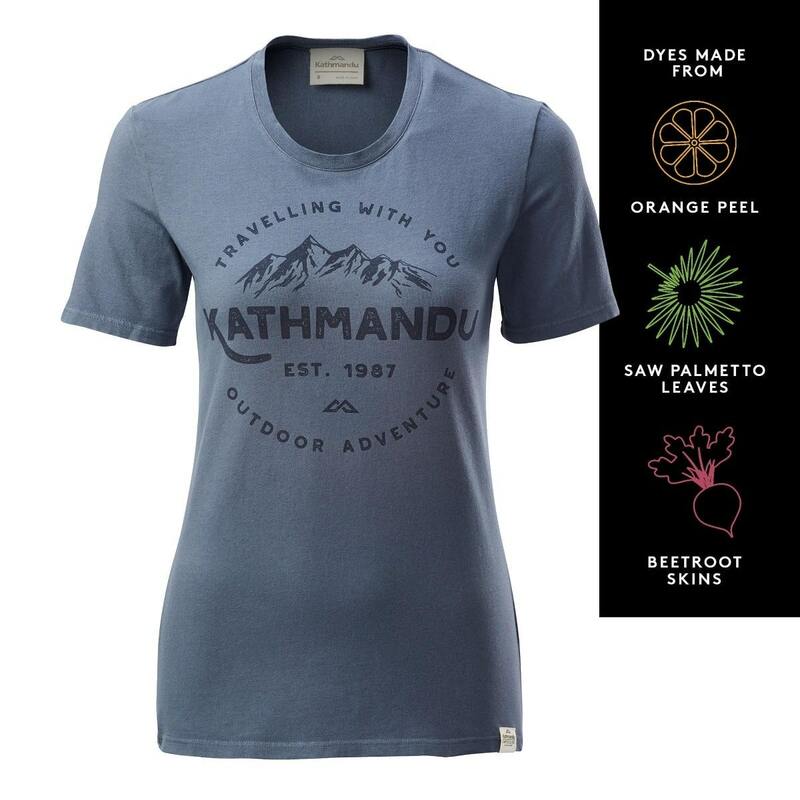 Do you want a great looking, soft feeling tee that’s made with minimal impact on the planet? The Earth Women’s T-Shirt is your answer. It’s dyed with fully traceable, patented EARTHCOLORS that come from agricultural waste – nutshells, leaves and vegetables. Supporting more responsibly grown cotton.